We will dispatch your order within 1 working day. 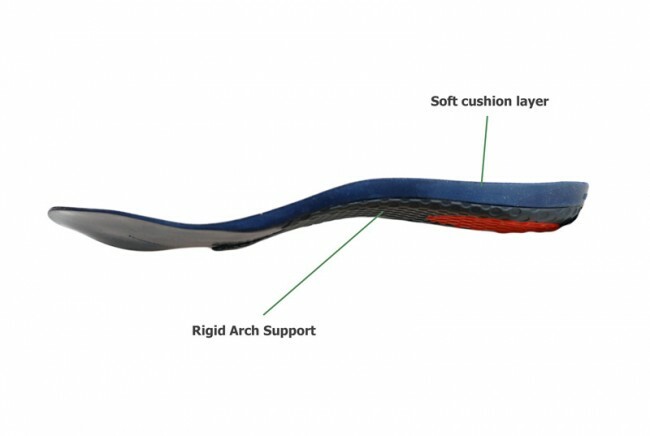 Contact us if you need more info about our products. 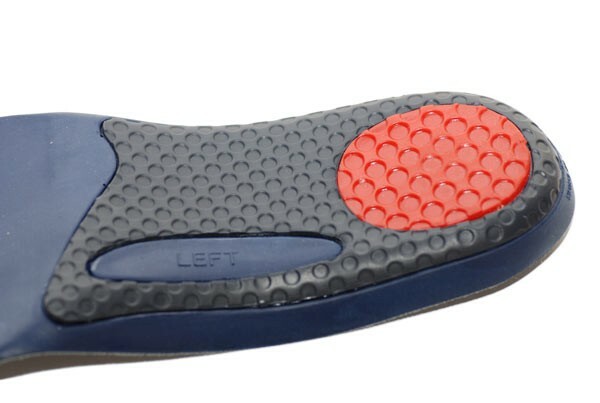 .These half length arch support insole is a great products for flat feet and low arch condition. 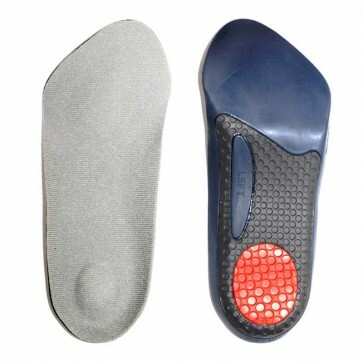 The insoles are very light in weight and can give you strong support in the arch area.